This is a report by Success Story Magazine which focuses on talented Cameroonians at home and abroad featuring people with great achievements and success stories which Prof. Mbarika was featured in the report as well. 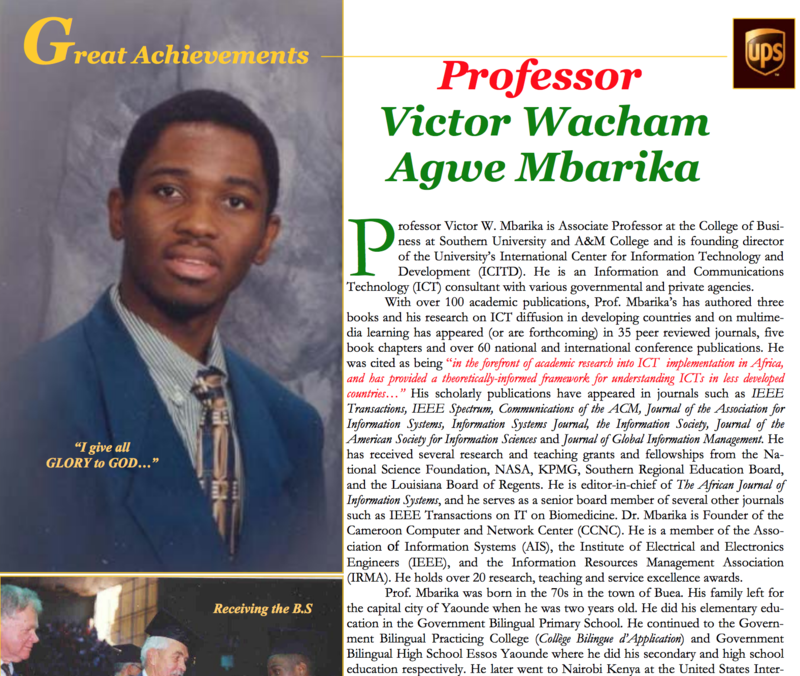 Professor Victor Mbarika has been recognized with yet another lifetime achievement award for his continuous efforts in advancing and promoting Information Technologies in developing nations. 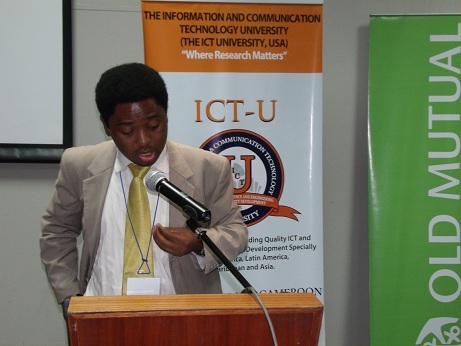 The professor and Director of the International Centre for IT Research and Development at Southern University, Louisiana-USA earned his third-lifetime achievement award for his IT works in developing nations from the Anglican Communion, Church of Nigeria. 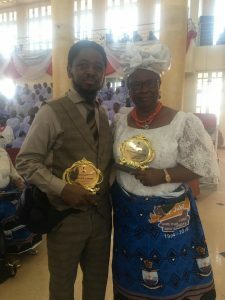 The recognition for his contributions in the IT sector and for supporting the growth of education in Nigeria and other African countries was handed him by the Nsukka Diocese, in Enugu State during the 25th anniversary of the church. He was awarded alongside Prof. Mrs. Nnamdi Azikiwe, wife of late Nigerian political legend, and first President of Nigeria, Dr. Nnamdi Azikiwe. 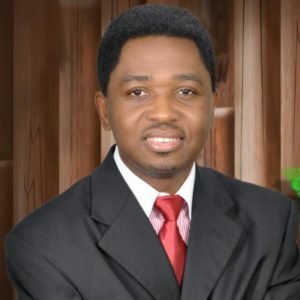 As reported by The Drum newspaper, “In recognition of his contributions to the growth of education in Nigeria and other African countries, Southern University professor Victor Marika was recently honored by the Anglican Communion, Church of Nigeria, Nsukka Diocese, in Enugu State, for his work in information and communication technology. The ICT University has donated an E-Library(Digital Library) to The Federal College of Education, Eha Amufu, Enugu, Nigeria. 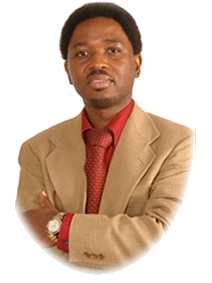 Speaking during its inauguration, the University Board of Trustees President, Prof W. A. Mbarika, said the donation came through a partnership with the ICT University. 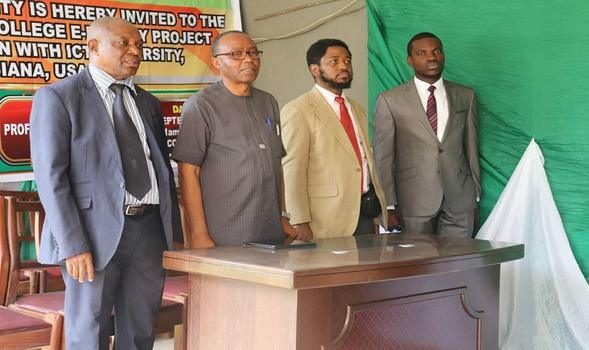 He noted that there was an interaction between the college’s Provost, Prof Benjamin Mbah, who sought the varsity’s assistance for the college’s staff and students to boost their research and learning.